The failures, including 9.5 million transactions that weren't reported at all, were violations of the Markets in Financial Instruments Directives, or MiFID. 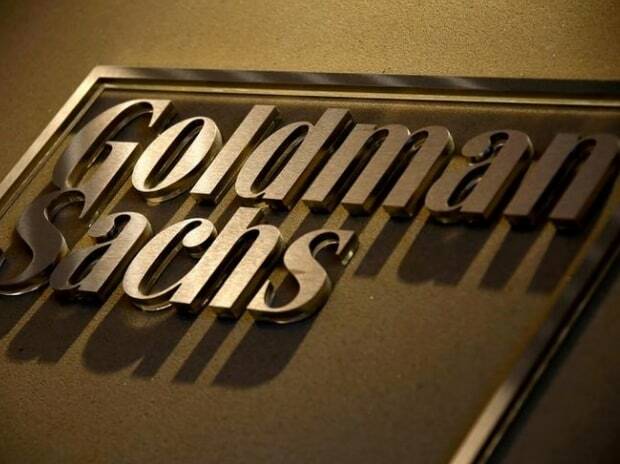 Goldman Sachs Group Inc.’s U.K. unit must pay a record MiFID fine of 34 million pounds ($45 million) for failing to provide accurate and timely reporting relating to 220 million transaction reports between 2007 and 2017. The failures, including 9.5 million transactions that weren’t reported at all, were violations of the Markets in Financial Instruments Directives, or MiFID, regulation designed to ensure markets are safer and more transparent, the U.K.’s Financial Conduct Authority said Thursday in a statement. Goldman Sachs got a 30 percent reduction by cooperating with the FCA and agreeing to settle. "The failings in this case demonstrate a failure over an extended period to manage and test controls that are vitally important to the integrity of our markets," FCA Executive Director of Enforcement and Market Oversight Mark Steward said Thursday in the statement. “We expect all firms will take this opportunity to ensure they can fully detail their activity and are regularly checking their systems so any problems are detected and remedied promptly, unlike in this case." The penalty is the second of its kind this month after a four-year hiatus in penalties related to transaction reporting failures. The FCA fined UBS Group AG 28 million pounds on March 19 for a similar offense. The regulator levied penalties against 12 financial institutions for similar issues between 2009 and 2015.